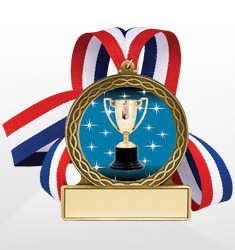 Equestrian events were first included in the modern Olympic Games in 1900. 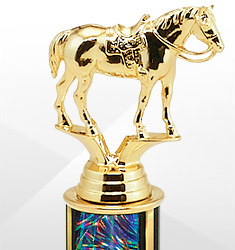 Whether your equestrian awards are for dressage, show jumping, or combined training, Dinn Brothers can meet the expectations of the hardest riders. 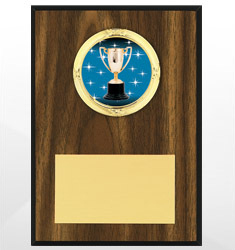 We offer a wide selection of plaques, trophies, and medals for any competition.